The Danish company La Finesse was founded in 2009 and has grown steadily, because La Finesse knows and meets the taste of the customer precisely. 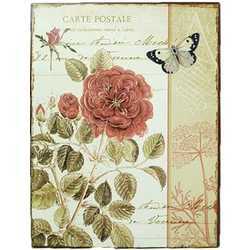 Inspired by the French style La Finesse produced both rustic and romantic home accessories for walls and furniture. 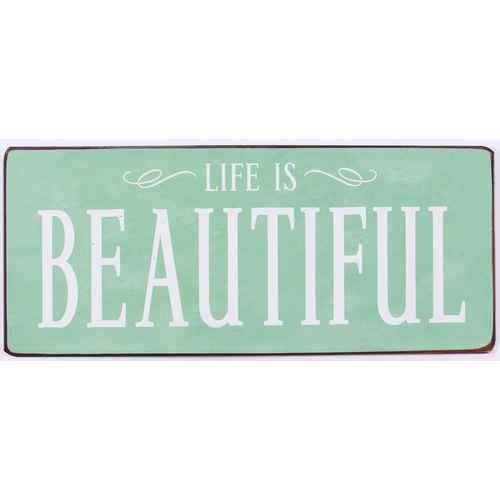 At FineNordic you will find a wonderful selection of beautiful enamel signs with fun quotes that will put a smile on your face. Welcome your guests with funny signs and you can also find a very special birthday gift for a loved one here. We also have a large selection of La Finesse porcelain handles, door handles, glass handles and hooks. If you are looking for a new porcelain handle for your old dresser or your heirloom cabinet, we are sure you will find the appropriate handle here. With products from La Finesse, you can give your home that special little extra it’s missing, plus add a comfortable nostalgic feeling.